Keste’s India Development Center provides a base of operations for APAC customers, as well as offshore capabilities for US customers. 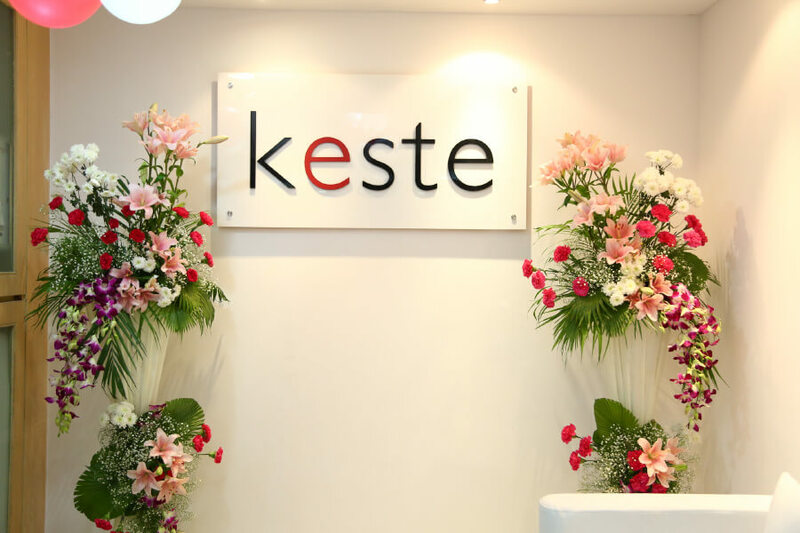 Keste named one of the 50 Best Companies to Work for by Silicon India. 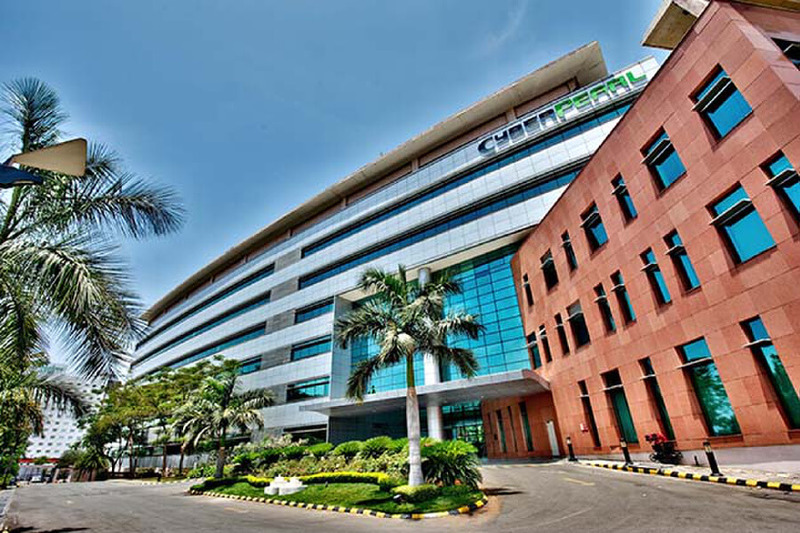 Opened in 2007, Keste India Development Center (IDC) in Hyderabad, India has grown to over 100 highly skilled software development specialists. 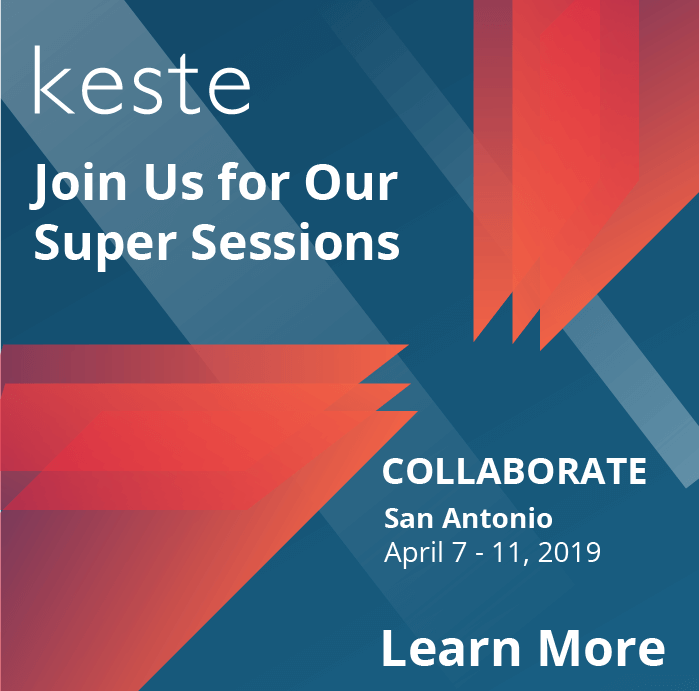 Focused on servicing India, APAC, ANZ, as well as US customers, the Keste IDC team provides options for both on-shore/off-shore or completely off-shore models to execute and support end-to-end projects. Keste also offers 24/7 infrastructure support and maintenance capability. 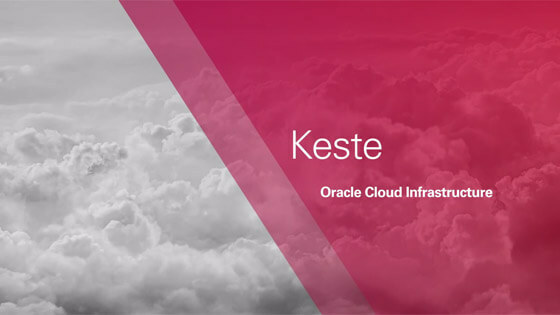 Keste IDC delivers excellence across the Oracle stack, practicing best principles for Software Development Life Cycle and Project Management. Keste IDC frequently sponsors and participates in IT leadership events in India.